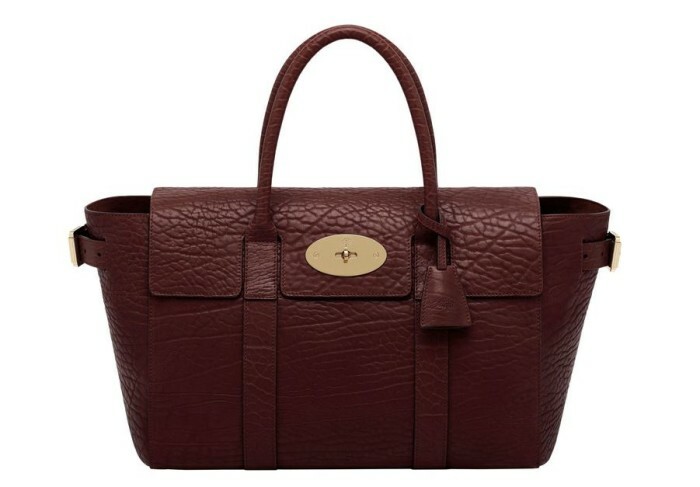 All you fashionable ladies getting ready for a trip to the country or to the French Riviera in the coming days and weeks, Mulberry has come up with a new version for their Bayswater collection. Crafted from oxblood shrunken calf leather, the redesigned Bayswater Buckle tote offers more interior space through its buckle detailing. 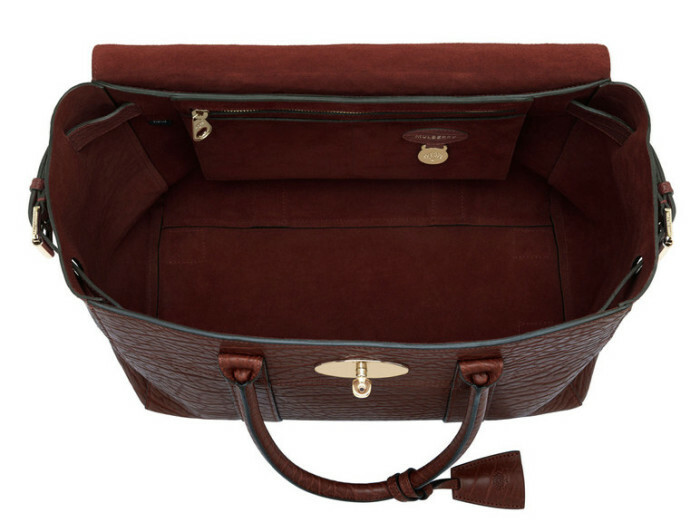 Measuring at 24cm x 49cm x 18cm, roomy main compartment is also a touch larger than the classic Bayswater. 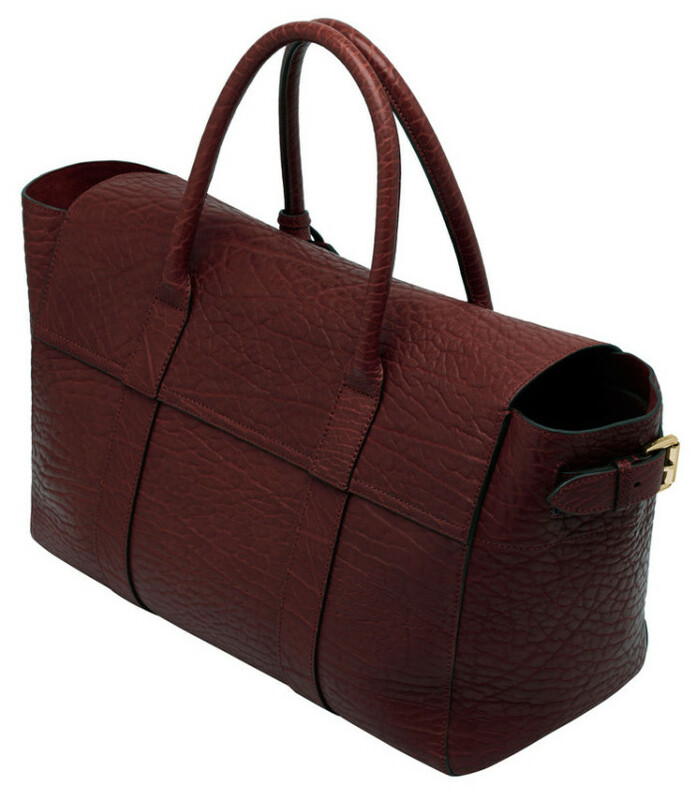 Stylish tote carry all of Mulberry’s signature details including postman’s lock closure. External highlights include the adjustable external belt strap to create more space, two top handles, keyfob with padlock and metal bottom studs. Suede lined interiors feature two slip pockets and a zip pocket. 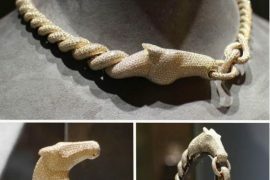 The Bayswater Buckle tote retails for £1,200 (about $2,000) in the UK and available at Mulberry’s web store and at Selfridges.